Now that I have used it for some time, I am going to make a few changes. I want to tell you first though that I have been noting your comments and wish list for new forms for our Home Management Binder. Thanks for letting me know what you need too. One update coming soon will be to put a calendar section in the front with a form for important dates and some calendars that can be reused each year. I found myself needing to reference one when I used it. The first thing I am working on right now has to do with the cosmetics of it. I have to have pretty. When I started with the Home Management Binder I had a brown 3 inch binder that I used. 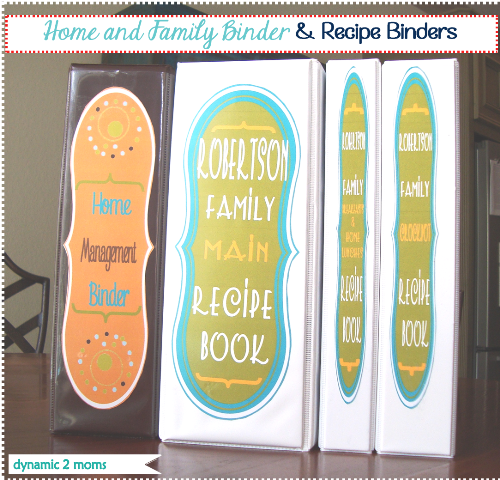 My recipe binders are all white so I am switching out my Home Management Binder to make it match my others. Too, I have black granite countertops in my kitchen and though I love black and dark wood, unless your binders contrast, it makes them hard to see. I need a bright new cover and binder spine insert so that my new binder stays mostly white. Then of course I need a new matching back cover for it too. Well not really but it gives me a chance to release some of my font feddish. I will use any excuse. You know I guess this back cover can be used for even my unit study planner or my free 7 Step Curriculum Planner. I don't look forward to pulling all my papers out of the old binder and putting them in the new binder but I am focusing on the feeling I will get after I do it. 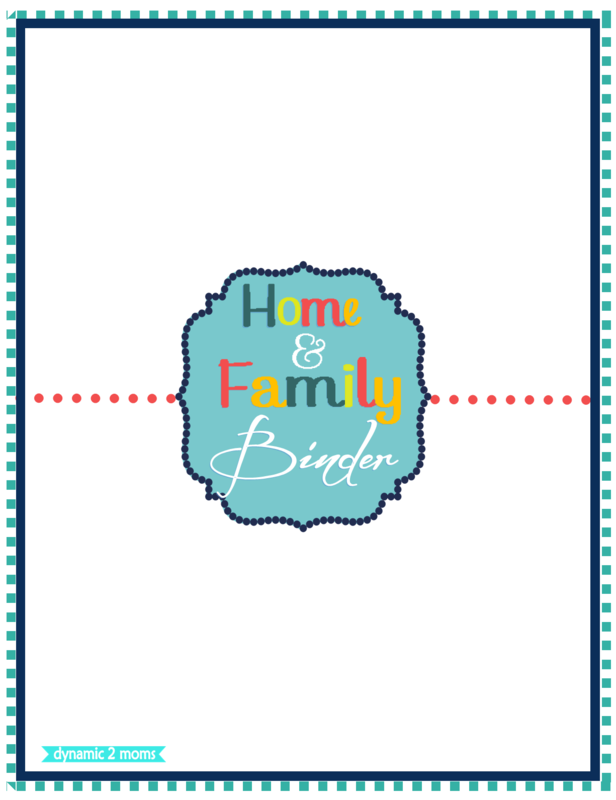 Here is the newest cover for the Home Management Binder for you. 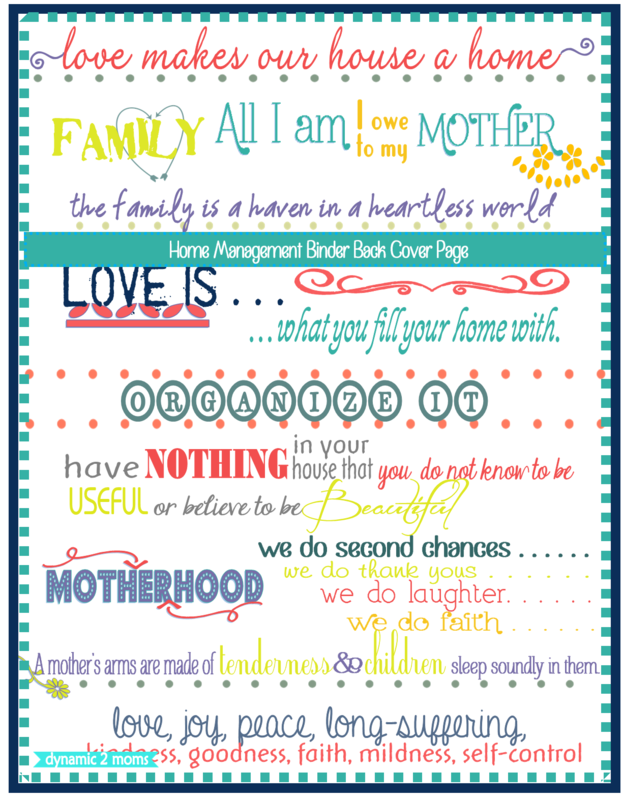 Download here newest Home Management Binder Cover, with 3 inch spine insert and Back Cover with quotes. Just a few more things to add, some new friends joined my blog because one of my lapbooks, Daniel Boone was featured on Homeschool Freebie of the Day recently. So I want to welcome them. 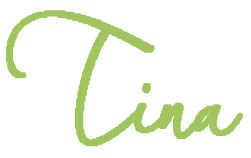 Also because they are not use to my method of madness, I will list some things at the bottom they might have missed since you already know you get all my printables/units first before I take my time putting them on my websites. 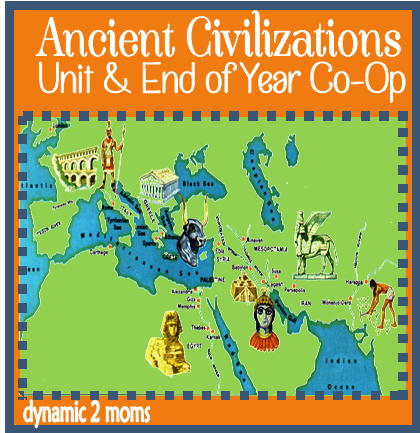 We have started on our ancient civilizations unit too and that will be coming up this month. I am starting to feel the spring in my step. Okay, corny I know, but I am getting that feeling again when it's almost spring and I want to get all kinds of things done. Back to reality though as I look at this huge pile of papers from my Home Management Binder that I need to get moved. Stay tuned I hope to have "happy happy Home Management Binder" pictures coming. If you are new following me, I love ya, it is just my way and since I go slow and steady, I share my printables here first. Here is my latest new unit study and lapbook that is not up yet on the site. 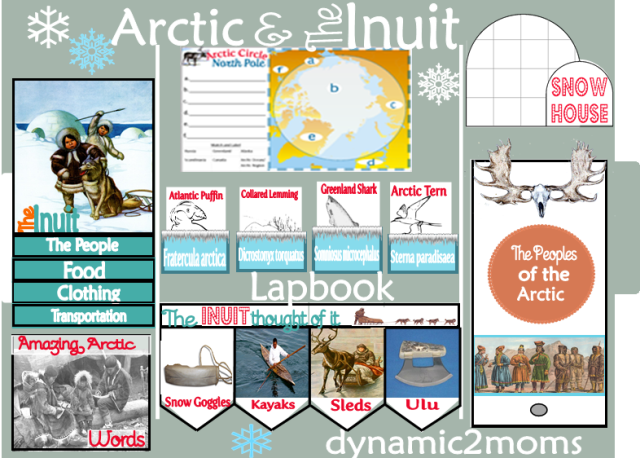 The best way to get all of the freebies in this unit study is to click here on the category section for my blog that is Arctic & Inuit Unit Study to grab them in each post. Just scroll down to each post and get what interests you. 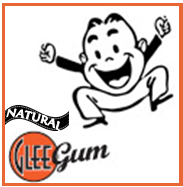 I have 5 blog posts in this series.